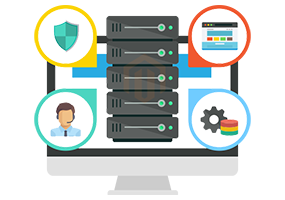 Specially Build for Magento Hosting. What will we do for Magento ? Magento is the most widely used e-commerce engine around. Most of the developers prefer to go with this. Its rich feature, highly flexible and customizable makes it different from others. Magento isthe most competitive and a complete e-commerce store in today’s scenario with a robust platform. Shared Hosting or with a simple VPS are not powerful to Magento. LiteSpeed is a rise in the replacement of NGiNX, and apache. It is Lightweight and easily configurable. Yes, we are talking about this duo ‘LiteSpeed and LiteMage’. It reduces your server Loads because of server sidecaching and ESI (Edge Side includes). 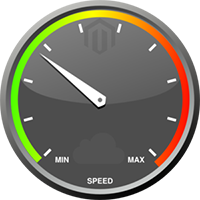 Our Magento Cloud VPS will give you combination of Litespeed and LiteMage to give maximum performance.